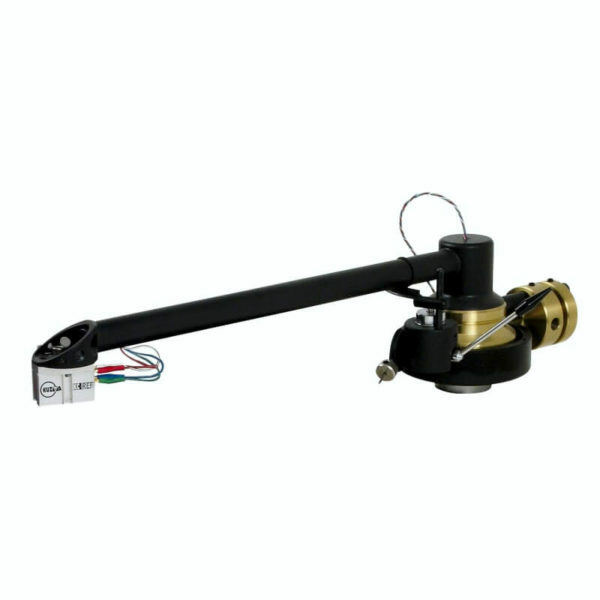 Is a linear tangential arm incorporating air bearing which ensures practically zero friction in movements, while still maintaining a rigid bearing. The cartridge is thus maintained in a position the same as the cutting head. 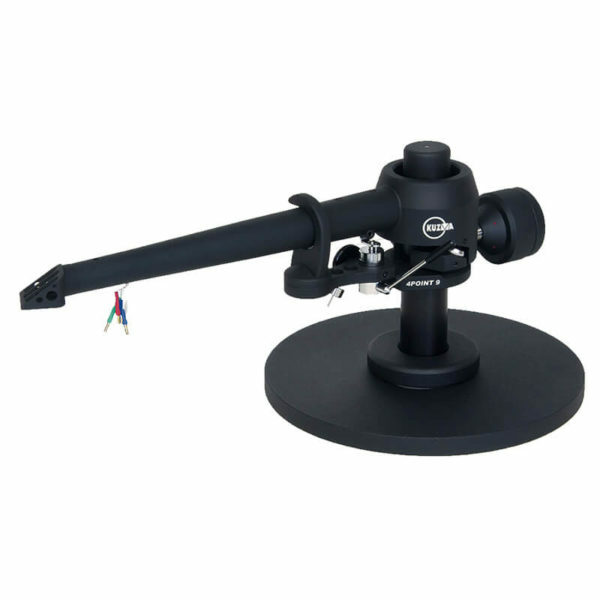 The Air Line tonearm is the result of a combination of experience making top class conventional radial tonearms and new research into air bearing technology. 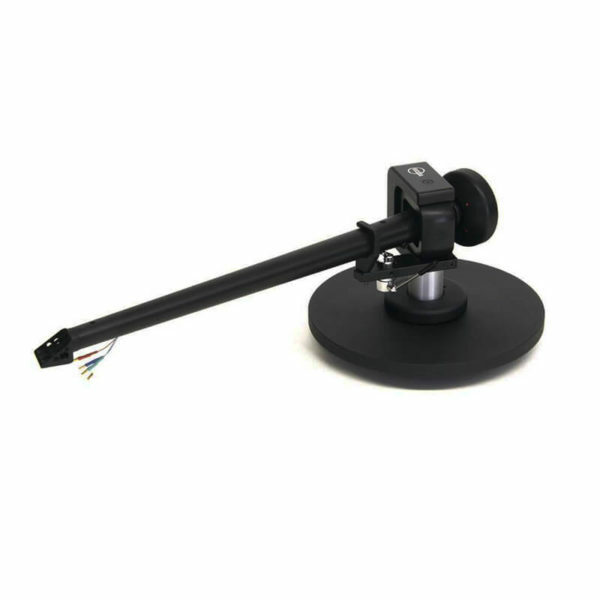 The Air Line tonearm also has a rigid, minimally resonating aluminium structure and is easy to adjust, with repeatable precise VTA and azimuth adjustments as used in our best tonearms. 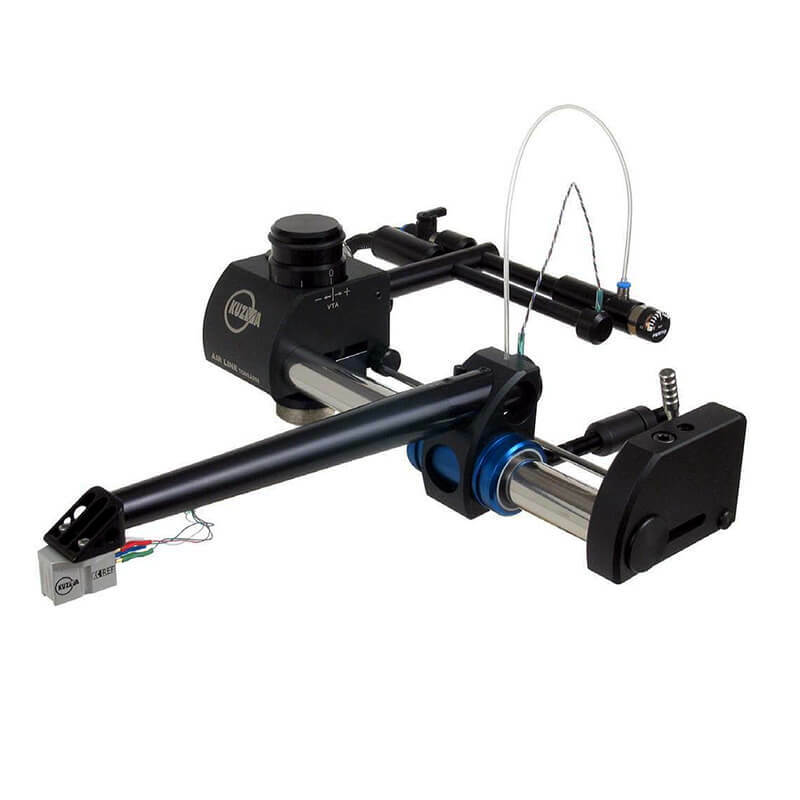 The air bearing used is the same type as those used in precision measuring and tool making machines which demand the highest accuracy possible in frictionless movement and positioning. The gap between the shaft and bearing is only 5 microns of an mm. This gives rigid friction less bearing withstanding over 10 kg load. 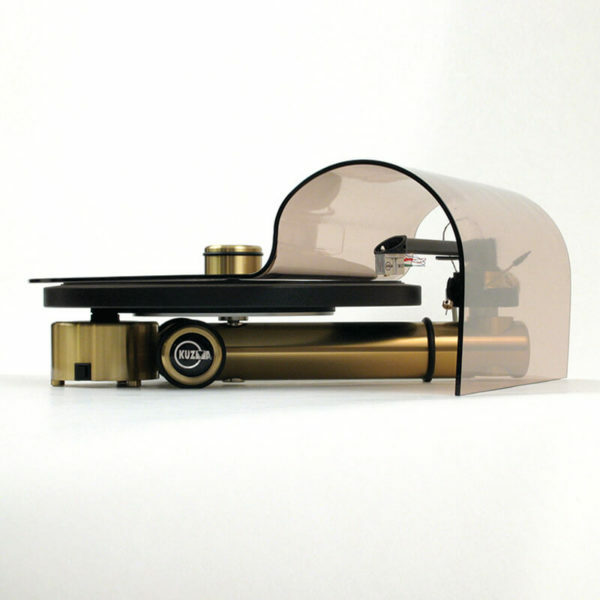 Such bearing gives cartridge zero vibration and zero movements in unwanted directions allowing cartridge to collect only musical information from the grooves. Pressurised air is supplied by the quietest compressors available with air-drying unit and it is best positioned outside listening room connected by only a thin plastic tube.